‘SMART READS for Kids’ is a series of educational books for children ~ age 7+. As such they are appropriate for USA and Canadian Elementary School Grades 2, 3 & 4 and UK Primary School Years 3, 4 & 5 (Key Stage 2). All are suitable for use as school study books or as extra-curricular / supplementary reading at home. 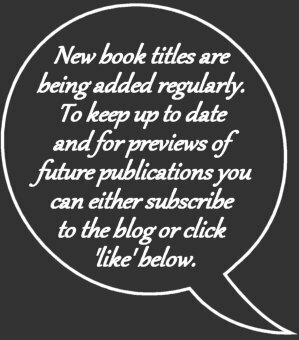 The series consists primarily of short Information Books of ~2000-4000 words. Each investigates the life and major works of one famous artist and uses that platform as a catalyst for wider learning. In addition there is currently one fiction book (13,000 words). All the Information Books are available on Amazon Kindle (< $4 US or < £3) and are gradually being made available as full colour paperbacks. The fiction book is currently available only on Kindle. Or maybe you've got one but it's greyscale? • Geography. Any locations referenced are marked on a colourful, child-friendly map so that the opportunity to learn some world geography does not pass the young reader by. • History. If the artist’s actions or inspirations stemmed from the current affairs of the day then a snippet of history is explained in simple terms. • Vocabulary. The general vocabulary is uncomplicated (without being patronising). However, a manageable number of new words are intentionally introduced and reused. These are always clearly demarked and are accompanied by a simple definition and pronunciation. • Maths. At least one mathematical statement, e.g. of the artist’s age at a given point in time, is included in each book. A clear calculation to accompany the statement is always laid out somewhere nearby. • Other Artists. No artist lives in isolation; they are invariably influenced by their peers and those that have come before them. Therefore each book introduces a select few new artist’s names. In this way the child’s knowledge horizon of Art History is always gently expanded. All the books in the series seek to exploit learning opportunities as and where they naturally occur. In the case of some artists a specific major learning opportunity is so clear that as well as incorporating the general knowledge above the book has been given a specialism. Where this is the case the specialism is clearly stated on the cover and in the Amazon title listing. E.g. 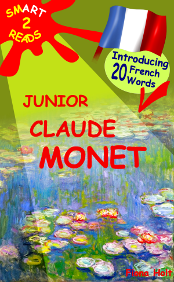 see 'Junior Claude Monet’ above. All book titles include the format ‘Junior [artist’s forename] [artist’s surname]’. (View the complete Book List). Sample pages from 'Junior Vincent van Gogh' paperback version. (Each opens in a new window). 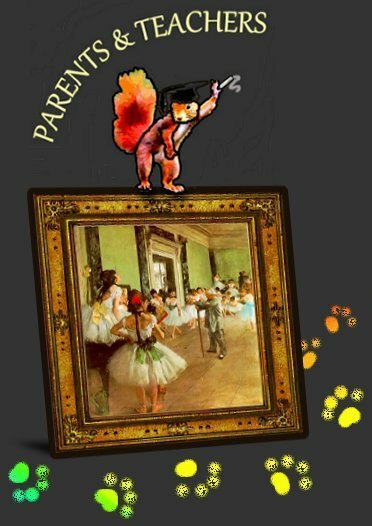 • Each book is written in the friendly first person and the author often asks questions of the young readers to encourage them to form their own opinions. 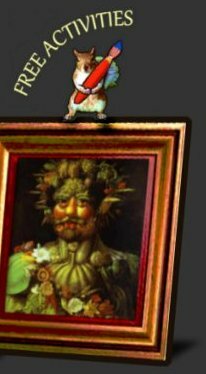 • Interesting and amusing anecdotes about the artists are regularly included, for example the occasion upon which a freak wave knocked Monet’s palette all over his beard. • The final section is always a Quiz with the odd silly question thrown in amongst the serious ones. (Tough questions are always labelled as such to adjust expectations in advance and prevent demoralisation). 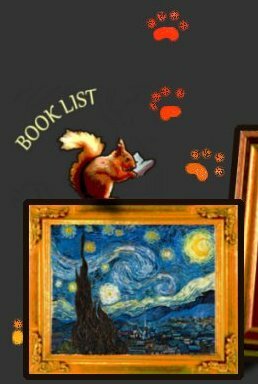 • A trail of footprints runs through the book, with the occasional clue along the way as to their owner. This always leads to a cartoon animal revealed at the end. • There is intentionally a high ratio of images to text. New vocabulary and place names, once introduced, are deliberately reused later on to reinforce short-term learning. The Quiz and Glossary at the end of each book may also function as a revision tool if desired. 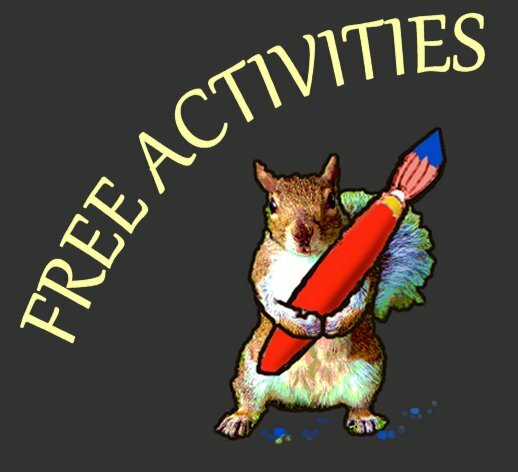 Free activity and homework sheets are then available online to print off for revision 24 to 48 hours later. These are intended to support the ultimate goal of securing information into the long-term memory. 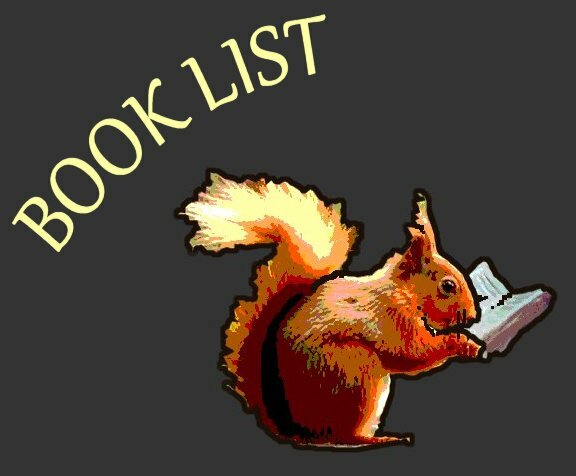 The easiest way to locate the worksheets relevant to each book is via the Book List. Clearly a book (and particularly a book on art) is primarily a visual learning tool, but every opportunity is taken to make full use of the colour format as a teaching aid. For example new vocabulary is always highlighted in bold bright colours and a new word for a foreign noun will often be superimposed upon an image of that noun. To assist both those using the books as a teaching resource and those with greyscale Kindles some of the books have online slide shows of all the colour images. These are accessed using a password provided in the book but a test slide show is also available so that prospective customers can try before they buy. 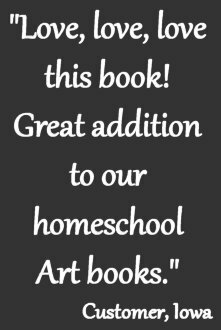 A little light relief from the Information books, this fun adventure novel (“What do you do in a Drawing Room?”) simply introduces children to some of the world’s most famous Art (by weaving it into the plot) and leaves the learning at that. Overloading children’s fiction with educational messages rarely works, often compromising the story. In this children’s novel the Art fits the plot, not vice versa—the quality of the story is considered paramount.